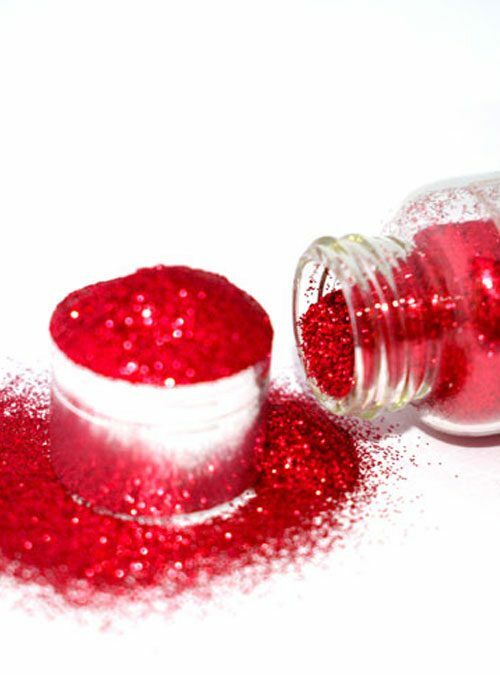 Fairy is an ultra fine baby pink iridescent glitter. 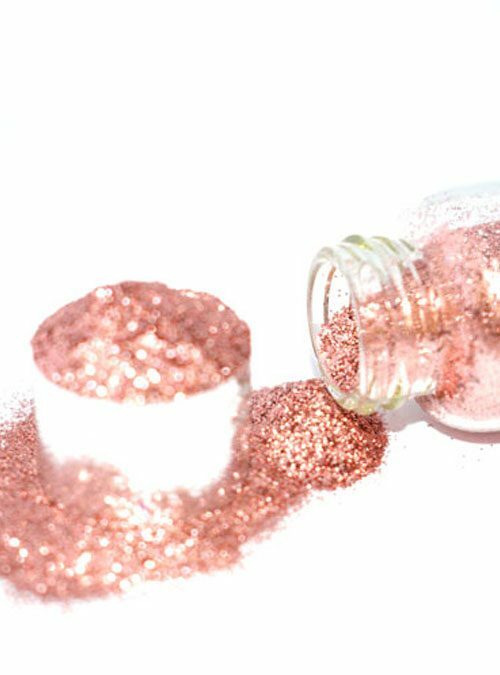 Fairy is a baby pink iridescent glitter that is ultra shiny and creates stunning results when applied over gel,acrylic or varnish, either by sprinkling or burnishing on or mixing into products. 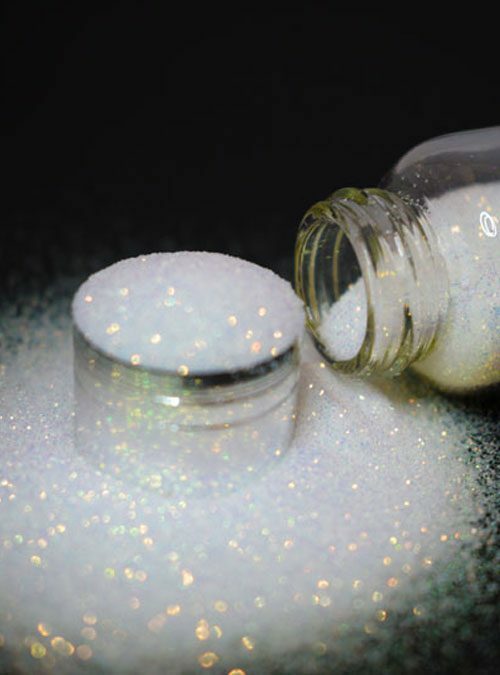 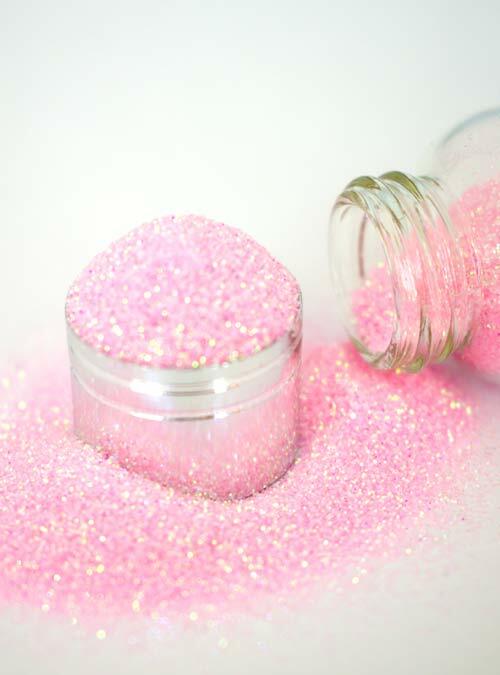 Fairy is supplied in bottles that contain 10g of glitter.